Introducing Blend of Traditional and Innovative designs in affordable cost with quality assurance. 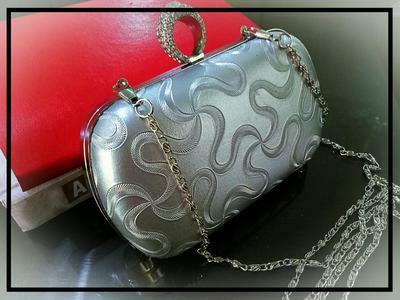 We are doing Apparel and accessories like bridal, evening/party wear. Our specialty is traditional work (to promote culture of Pakistan). This work makes us UNIQUE from other apparel work. 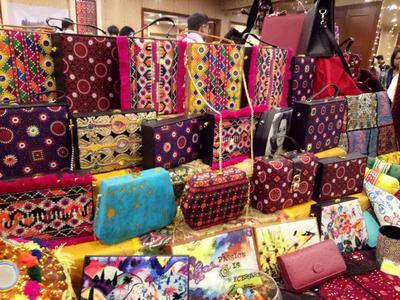 We do hand made AJRAK Applique/ Hand Embroidery and Ralli work in Apparel, bed sheets, handbags, Folders and other accessories. We are linking the destitute/ poor and needy women to national as well as international market to highlight their expert traditional work/ product. 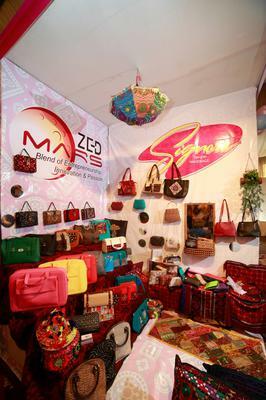 Zed Mars has launched its new brand "Signora" which consists of designers unique,hand embroidered, digital, ribbon and customized hand bags, box clutches, Home decor items and file folders". I know her very well, she is a very hard worker and passionate about her work. I pray that she will be more successful in life.